Andy Gianino, president of The Home Store, has written a comprehensive handbook for prospective modular home buyers. The book is packed with everything you need to know about buying and building a modular home – or a modular addition – to your existing home. Gianino dispels the misperceptions about the limitations of modular homes and shows potential buyers that a modular home can be as good as, if not better than, houses built with traditional stick-frame construction. Then he gets down to the nitty-gritty: choosing a dealer, working with a general contractor, selecting a floor plan, choosing the customized details, even selecting a building lot and financing the construction. Throughout the book the emphasis is on top-quality materials and cost-effective measures to ensure that the buyer gets their dream home at a great price. What’s more, this book is equally useful for anyone already in the modular business or looking to get in as a dealer, manufacturer, designer, or specialized general contractor. Illustrated throughout with a 16-page full color insert, The Modular Home shows home buyers how going modular can expand their choices, save time, save money, and prove to be more durable than conventionally-built houses. 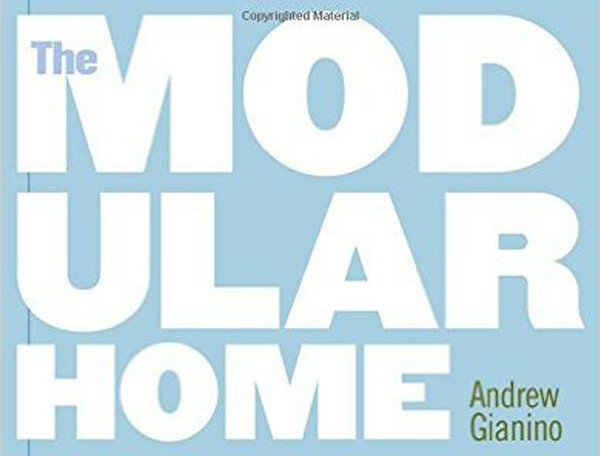 To learn more about building a modular home, see the following chapter summaries of The Modular Home (325 pages) by Andrew Gianino, President of The Home Store. Read a few of the many positive comments made by readers of The Modular Home by Andrew Gianino.